Hi, this is Kerri from the Bay Area Short Sale Angels. 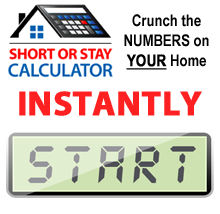 We are Bay Area’s number one short sale team. 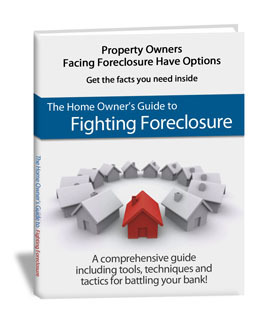 So how do we find out if your house is going to be foreclosed on? Well if you’re the owner, hopefully your bank sent you something in the mail. So for those of you who have stopped reading your mail because it’s too depressing, you might want to go back through it and see if you’ve received something called a notice of default. From the time of the notice of default, you usually have 90 days until the house is foreclosed on. If you’re a tenant, it is public record so you can go down to the county and find out, or you can find a real estate agent that you know and trust and hopefully they have a subscription to a website called foreclosureradar.com. You can actually get a subscription yourself. ForeclosureRadar takes all their information from public records and they will be able to tell you exactly when the trustee sale date is on the property that you either own or are renting. The way we find out once we’re in the middle of a short sale transaction is we actually ask those questions from the very beginning or the first time we talk to the bank on your behalf. We ask if there is a trustee sale date or if a notice of default has been sent. This way we know exactly where we are and what kind of time constraints we might be under and if anything needs to be expedited. So, that’s how you find out when the foreclosure date or trustee sale date is. I’m sure there are plenty of other ways, but those are the ways that we use and ways that you can use as well. Again, this is Kerri Naslund from the Bay Area Short Sale Angels, Bay Area’s number one short sale team. We believe there is nothing worse than doing nothing. Please contact us today and we can answer any questions you may have.